Despite it being cold, a bit of sightseeing is still possible, isn’t it? 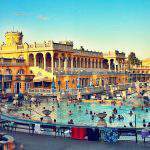 Especially if you choose a city where there is a thermal bath to warm up your cold bones after a long day of roaming the city, hunting for beautiful sights. 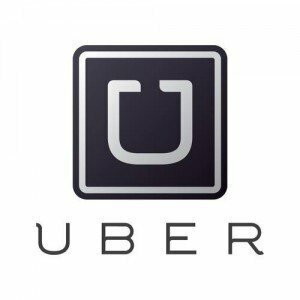 Termalfurdo.hu has collected the best suggestions for you. 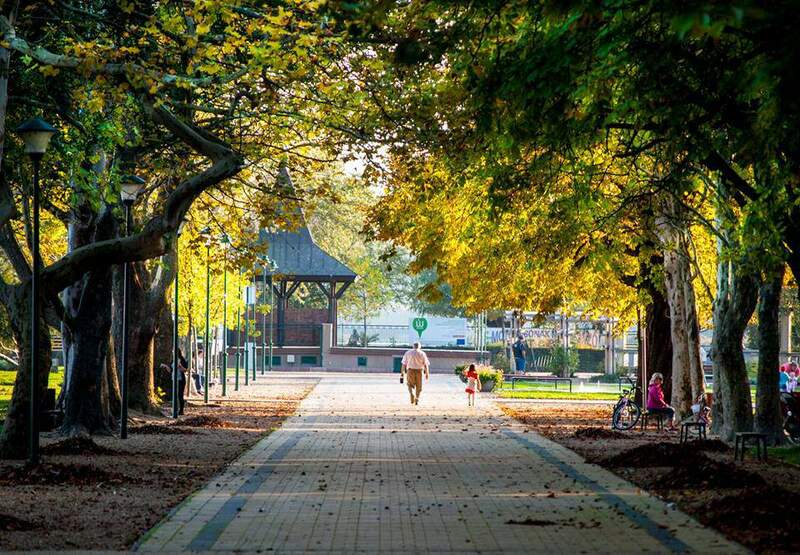 There are numerous things in Debrecen that make the city worth a trip, along with the nearby Hortobágy National Park, no matter if you opt for sightseeing in the city or taking a hike close by. The Great Reformed Church of Debrecen, the Déry Museum (where you will find the Munkácsy-trilogy), the Modem Centre for Modern and Contemporary Arts are recommended for all ages. These are very educational and pleasant programs. After this, take a walk in the Nagyerdő (Great Forest), if the weather allows it. Here you can visit the zoo as well. 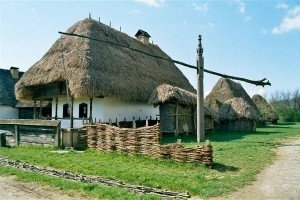 If you still have time and energy, then hop in your car and drive down to the Hortobágy National Park. Feeling tired already, aching for a warm bath? Then don’t hesitate to visit the Aquaticum Mediterranean Spa, which will remind you of a warm Mediterranean island, with its authentic décor. 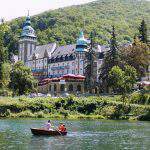 Miskolc and its surrounding area are full of promising hiking places if you’d like to connect with nature. For example, the Garadna valley, where one of the longest forest railways are found in Hungary, or the Lillafüred waterfall is a must for you. 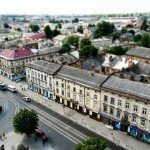 If you’d like to stay inside the city and wander there, then the recently renovated main street in the downtown of Miskolc is where you should head. Although the weather is unpredictable lately, there is still one activity that you can opt for, let it be sunshine or rain: the Diósgyőr castle. Diósgyőr is part of Miskolc today, looking like a small town inside a city. For centuries, it served as a wedding gift from the part of kings to their wives, the queens. When the threat of the Turks arose, it was transformed into a fortress in the 16th century, has stood its ground against sieges. 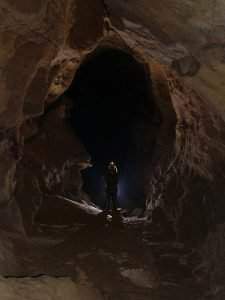 It soon started to decay, due to the fights, and after the threat was gone, the locals started to demolish it, using the stones to build houses. In 1953 works and plans began to save the Diósgyőr ruins, thanks to which, the old castle has been rebuilt nicely. Inside the walls, you will find the Castle Museum, and in the summertime, a theatre is operating there. 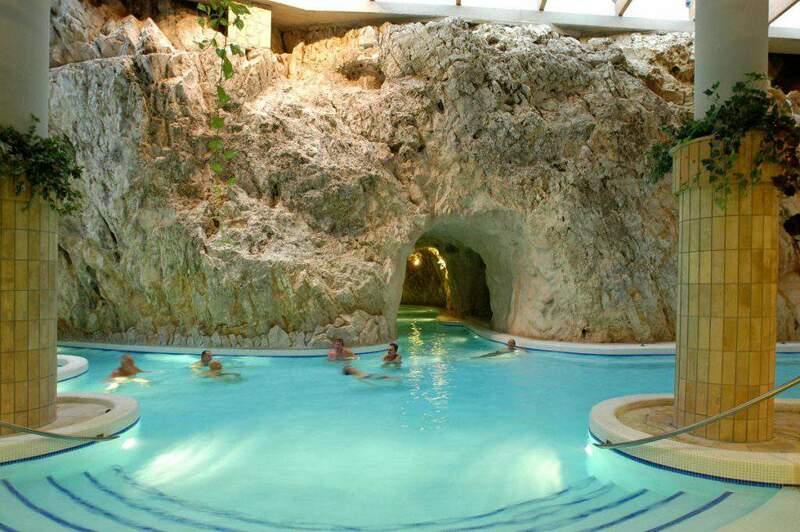 After a short trip outside in nature and in the history of the city, you can relax at the Cave Bath. 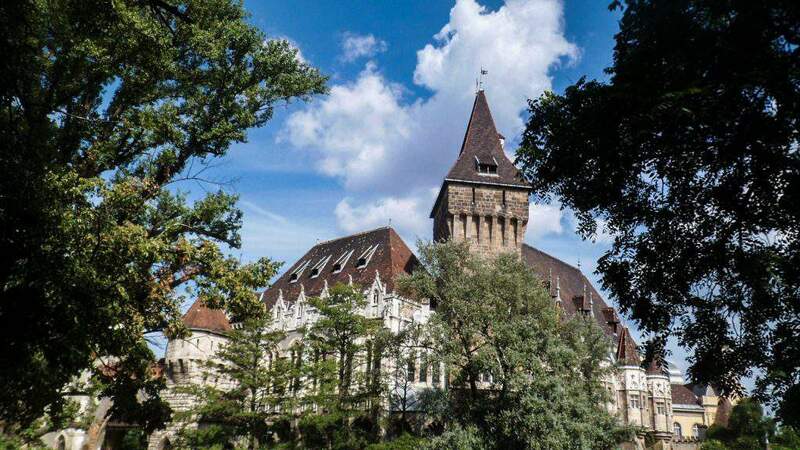 If you have a soft spot for castles and dramatic, beautiful interior designs, then you should head to Keszthely, where the Helikon Castle Museum will clench your thirst. You can get to know the castle itself very well through the exhibitions, get acquainted with its astonishing library, and in the further buildings explore the carriage exhibitions, the Palm House, the huge hunting gallery. If the weather allows, you should definitely check out the castle’s park as well, where you can stroll under the shade of ancient trees and among rare plants. 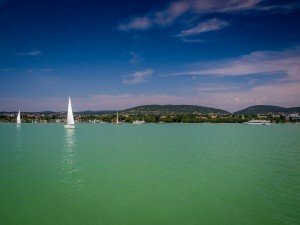 After this, we recommend that you take a walk on the old streets of Keszthely, check out Lake Balaton at the port, and then conclude the day at Hévíz, where Central Europe’s biggest thermal water lake is found. Even if it’s very cold outside, the lake’s warm water will make you forget that you are actually outdoors. Are you planning on taking a holiday with just your significant other? Or with your kids? It doesn’t matter actually, as Pécs has a lot to offer in both cases. In the valleys of the Mecsek lies the lovely city of Pécs, which will enchant you with the narrow streets and the old old old buildings in the downtown. 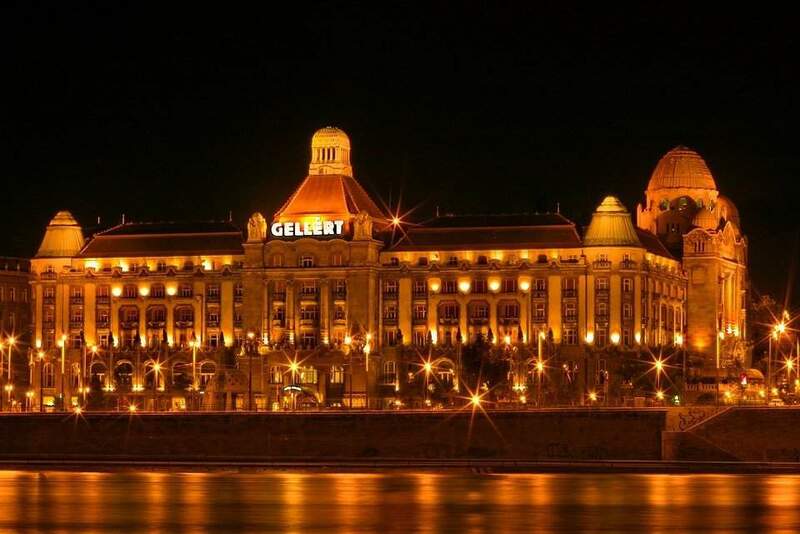 Numerous bistros, restaurants, and confectioneries await you in the Mediterranean atmosphere of the Hungarian city. Pécs has a special atmosphere, thanks to the Turkish mosque in the city centre, facing the Christian church. If you’re headed to the lavish and huge Sts. 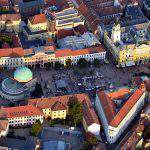 Peter and Paul’s Cathedral, or Basilica/Pécs Cathedral, make sure to check out the Csontváry and Vasarely museums. It is also recommended to visit the TV tower, about which we’ve already published not long ago, from where you can admire the town’s beautiful panoramic view. As we’ve mentioned in case of visiting Pécs with kids, we have a recommendation for them: the Pécs Zoo, which has a colourful park equipped with a playground. 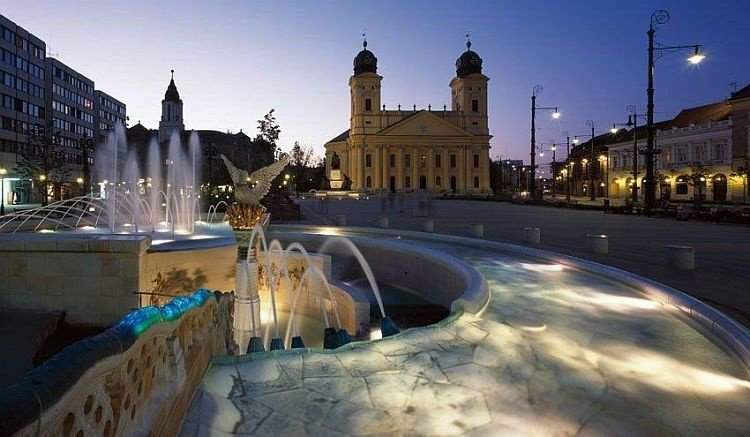 Once you’ve explored all the wonders of Pécs, you can sit back and relax in the thermal waters of Harkány, or try out their wellness services. Of course, we could not leave out the Hungarian capital. Budapest has a lot of new things to offer even to those who have been living there for quite some time, there is a lot to get lost in. Let’s have a quick overview of the major sights you should not miss in Budapest. 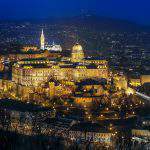 You must’ve heard about the Buda Castle, the Parliament and the City Park. Well, you should also check out the surrounding narrow streets at Buda near the Castle. Or go to the Palace District behind the National Museum, where the old buildings will guide you through the city’s history. Not a single day passes by in Budapest, when a new exhibition opens, so you should look these up in advance. If you’re with kids, then the City Zoo is a must, as well as the Palace of Wonders. After a long day’s walk in the gorgeous capital city, you can pick one of the historic baths: relaxing in these waters is absolutely the cherry on the cake. The former European Capital of Culture did not receive its title for nothing. We already wrote about what to do if you have one day in Hungary. But what if you have plenty of time?